SEO - Search Engine Optimization- It is used to improve the website ranking and visibility on search result. It is the process of improving the quality of traffic to a web site from search results. There are 2 types of SEO. 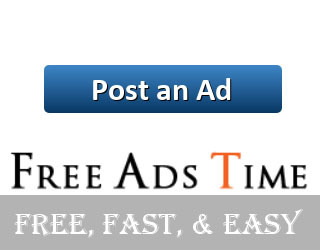 SEM - Search Engine Marketing- it's paid advertisement. It is a form of Internet marketing that involves the promotion of websites by increasing their visibility in search engine result pages (SERPs) through the use of paid inclusion, paid placement and contextual advertising. SEM is the marketing process with a goal of getting more visibility in search engines. 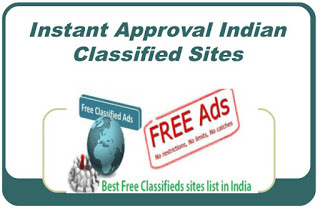 SEM involves paid advertisements such as Adwords, Bing ads, Yahoo and any other methods of online advertising. SMM - Social media marketing. the main goal of Social media marketing is to produce content that users will share with their social networking sites. SMO - Social Media Optimization. It increase the visibility of your social media profiles, sharing content & other activity on Internet. If you promote any product, brand, website etc it will very helpful for you. It increase the awareness of your product in market and make it popular on the Internet. It also helps for drive more traffic to your website & blog.